Congrats Jailene De La Cruz on your semi finals win! She fought against Peter Welch's Gym, Aimee Provencher. 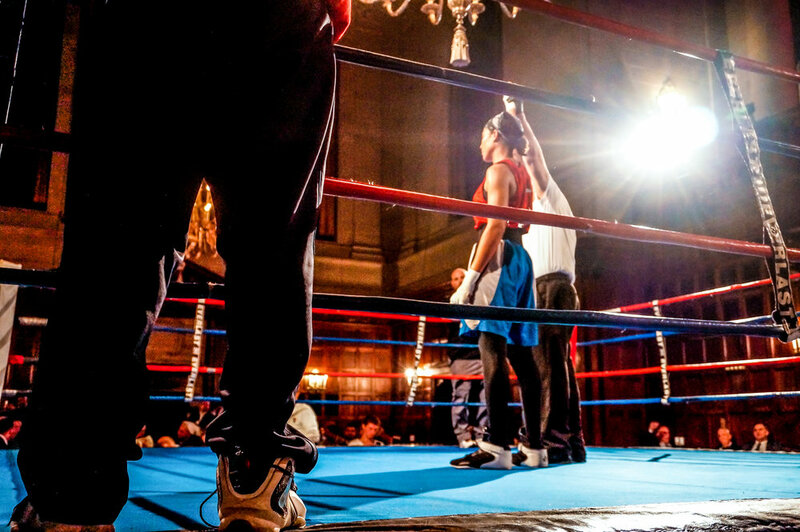 Jailene won her fight with a big unanimous decision at the Rocky Marciano Tournament of Champions located at 374 Commonwealth Ave, Boston, MA. She is now fighting in the finals of the Rocky Marciano Tournament. We want to wish her luck! Check out a clip of her fight below!